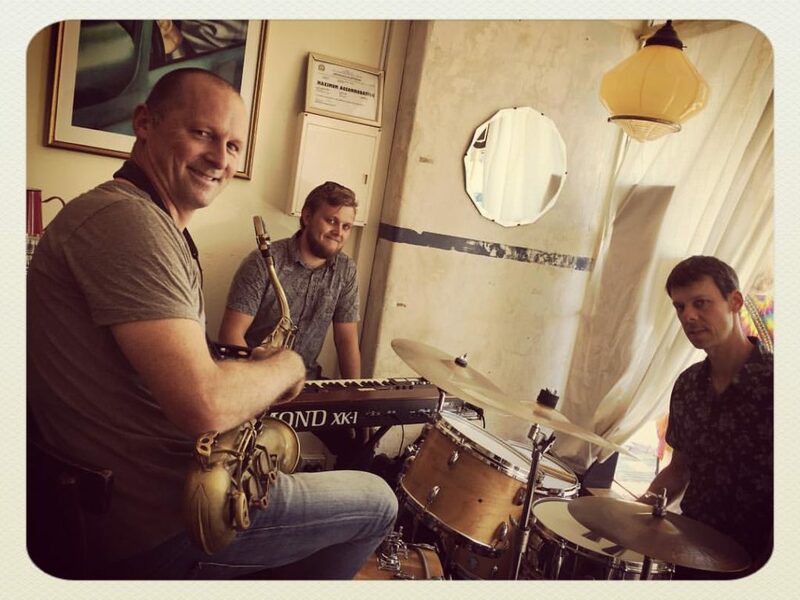 The Swan River Ramblers (SRR) perform a wide variety of jazz classics, drawing repertoire from a number of styles including trad, swing, blues, new orleans and gypsy, to name a few. 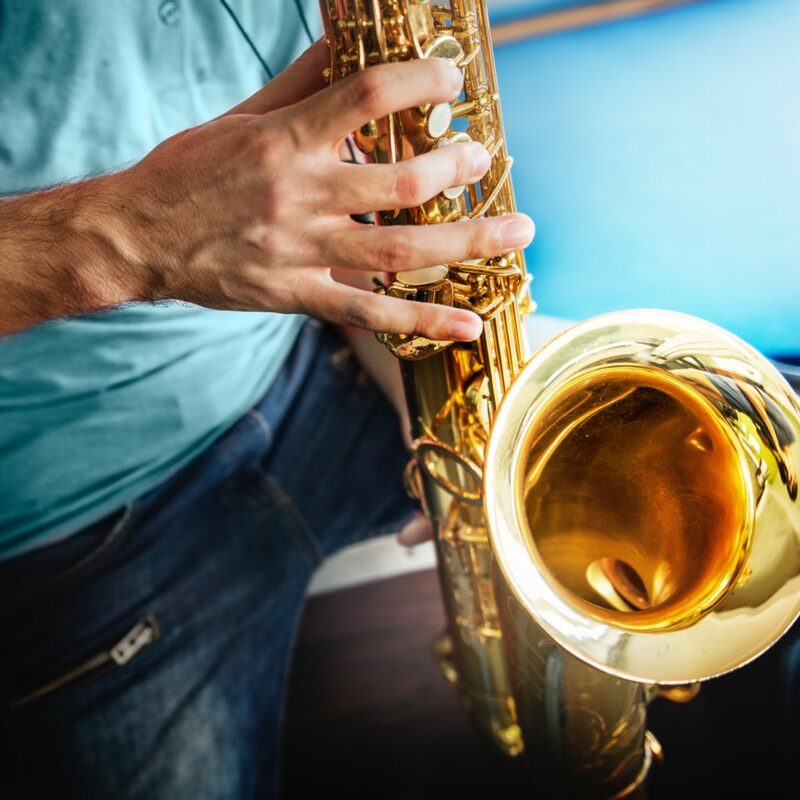 You can expect to hear music from greats such as Louis Armstrong, Duke Ellington, Django Reinhardt, Sidney Bechet and George Gershwin as well an eclectic mix of contemporary tunes. 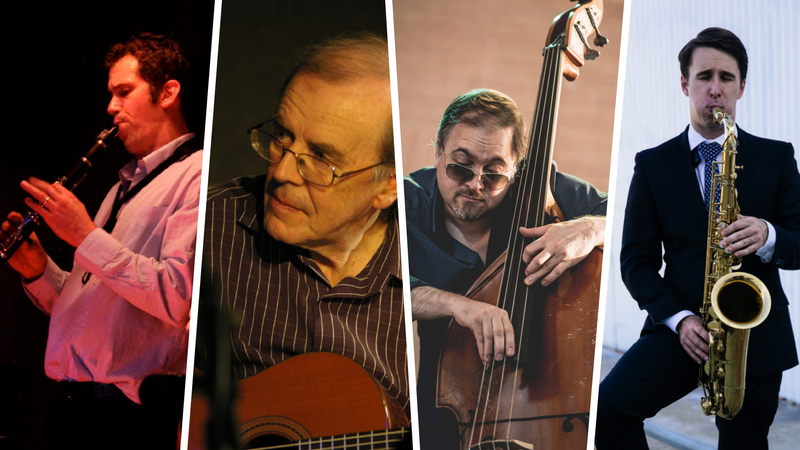 Led by bassplayer Pete Jeavons, the SRR collective features a variety of talented Perth musicians, combining a wealth of performance experience, with instrumental virtuosity and a keen sense of spontaneity. 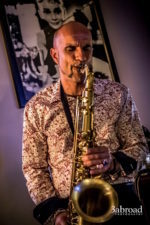 Sunday April 7th features regular ramblers Mark Turner (Tenor Sax/Vocals) Ray Walker (Banjo) and Pete Jeavons (Doublebass) alongside special guest multi-instrumentalist Steve Searle (clarinet/trumpet/trombone) making his PS Decoy debut.